Sia‘s Christmas record, Everyday is Christmas, hit stores last Friday (11/17), with ten songs written and produced by Sia and producer Greg Kurstin (Ellie Golding, Beck and Kelly Clarkson). The video for the single “Santa’s Coming For Us” has been released, displaying a celebrity-filled Television Christmas Party scene featuring Kristen Bell (Frozen, The Good Place), Dax Sheppard (CHiPs, Parenthood), Henry Winkler (Happy Days), Susan Lucci (All My Children), Caleb McLaughlin (Stranger Things), Sophia Lillis (It), Wyatt Oleff (Guardians of the Galaxy Vol. 2) and comedian J.B. Smoove (Curb Your Enthusiam) as Santa Claus. Kristen Bell hosts the party, mouthing Sia’s bouncing sing-along lyrics at the bottom of the screen, as the celebrity guests arrive, dance and spread good holiday cheer. 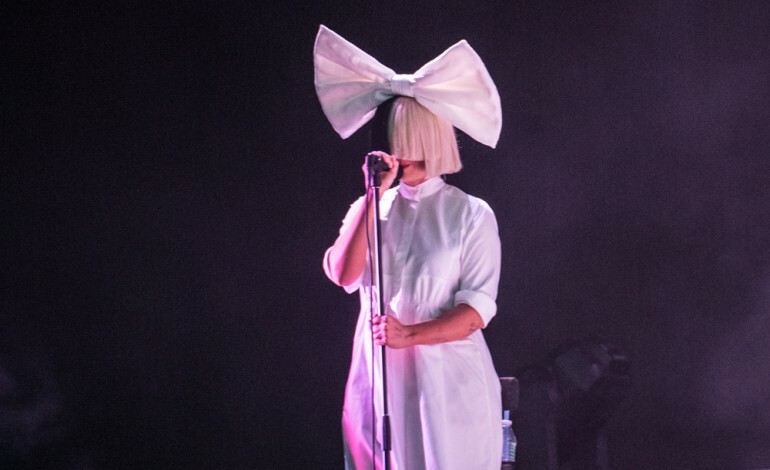 Sia is “unbelievable,” Bell told Entertainment Weekly. “I don’t know how she comes up with song lyric and melody ideas so quickly. She’s like no one else … What really blows my mind is just that she wrote these new Christmas stories, in a way and it’s kind of amazing that she did that.” Listen to her other recent holiday single, “Snowman,” as well as her track for the My Little Pony: The Movie Soundtrack, “Rainbow,” and watch the star-studded video for “Santa’s Coming For Us” below.